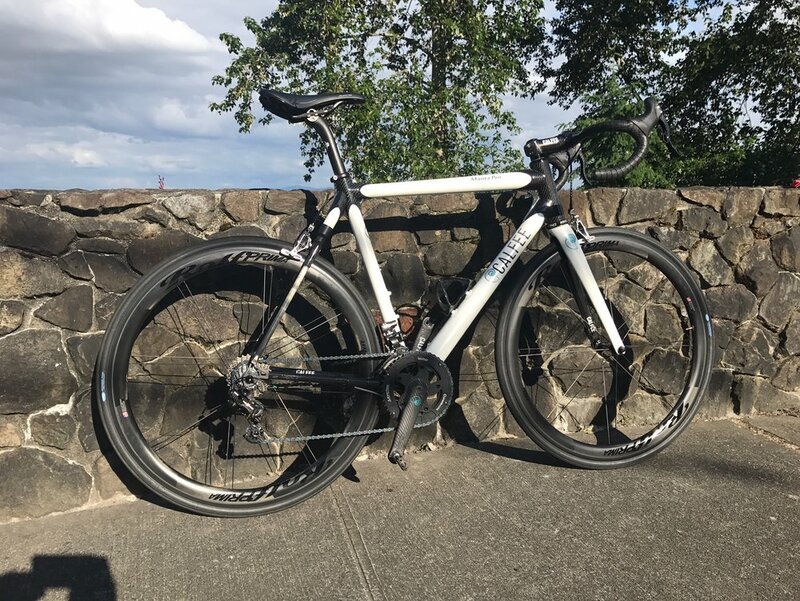 Branford Bike is Seattle's only Campagnolo Pro-Shop. 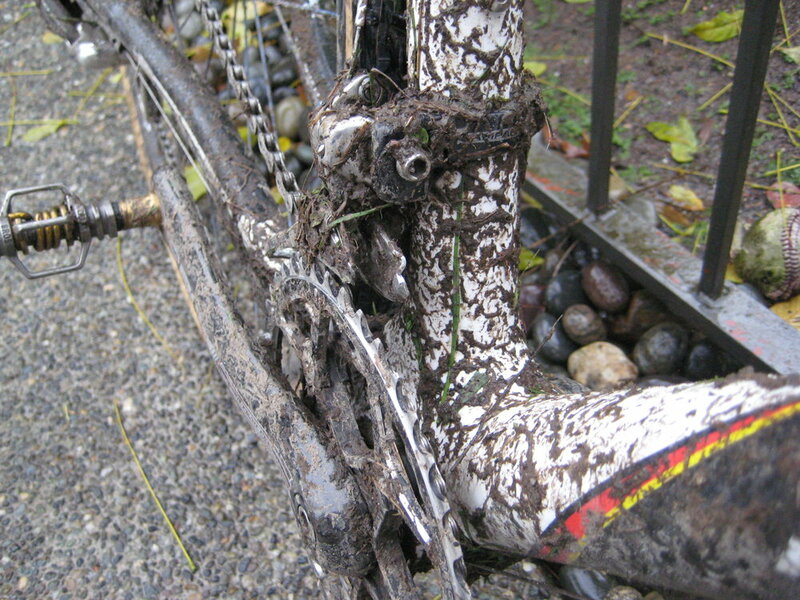 We have been servicing Campy-equipped bikes at our Capitol Hill location for twelve years. Our space features a small show room, as well as a full service workshop. Although we specialize in Campagnolo, we are happy to work on bikes of all types. Come give the shop a visit!